We are excited to announce that we will be visiting Mein schiff 4 on Friday 18 August. 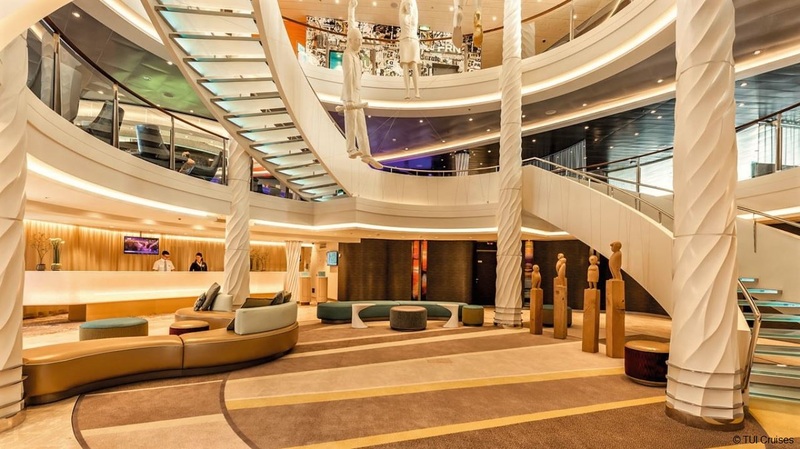 It will be the first time we board a TUI Cruises ship and we are looking forward to getting to know more about the company’s casual all inclusive cruise concept. 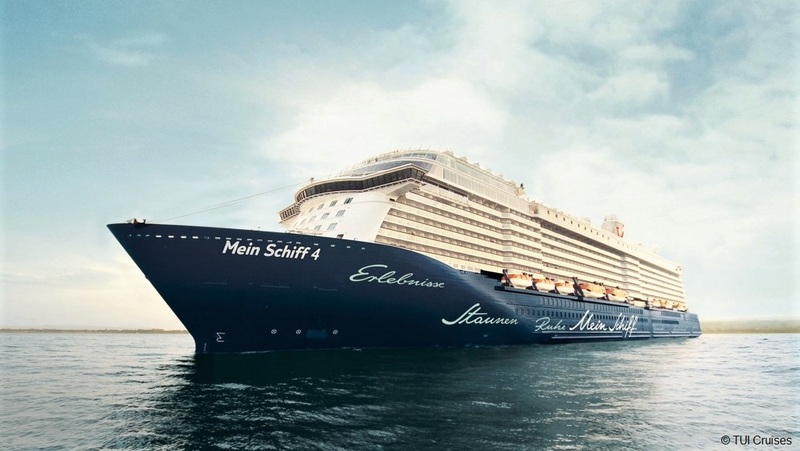 If you want to discover Mein Schiff 4 with us, make sure to follow us on our social media channels as we will be posting pictures on Twitter and Instagram during our visit. TUI Cruises, which was formed in 2008, is a joint venture between American cruise line operator Royal Caribbean Cruise Ltd. and the German Tourist firm TUI AG. TUI Cruises started operating in 2009 and is specifically designed to serve the German premium cruise market. 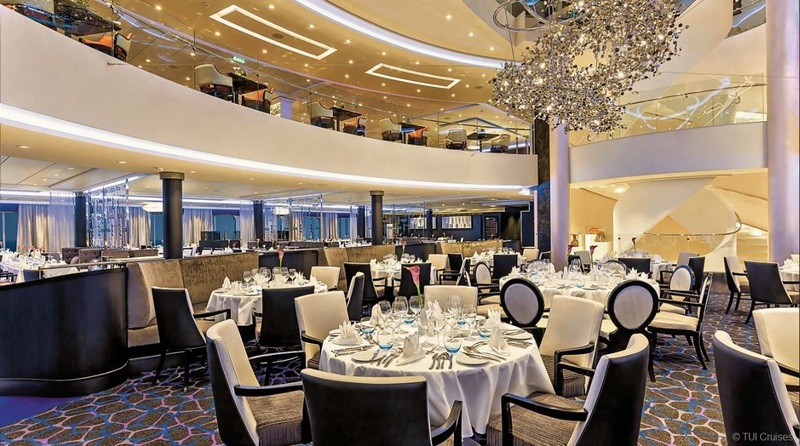 TUI Cruises currently operates six “Wohlfühlships” called “Mein Schiff” and offers cruises all over the world.